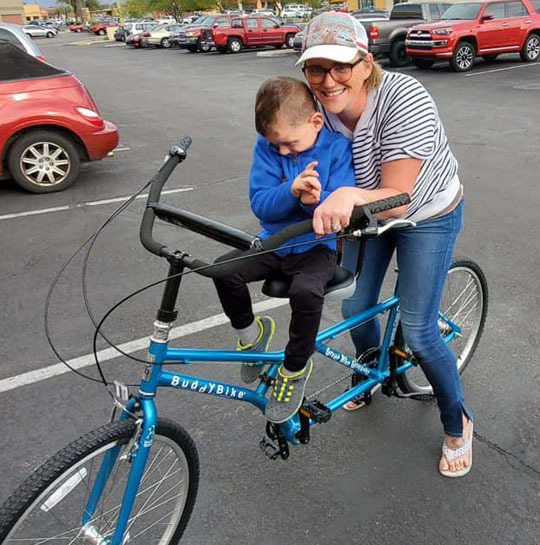 115 kids with special needs received adaptive bicycles including 4 Buddy Bikes (2 were donated by Buddy Bike, LLC and the other 2 were funded by generous donors) in the 8th Annual Great Bike Giveaway in 2019! 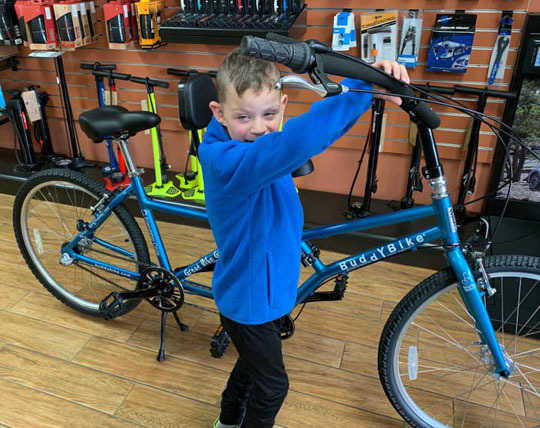 Buddy Bike participated for the eighth consecutive year in the Great Bike Giveaway sponsored by The Friendship Circle of Michigan, a non-profit organization that provides programs and support to the families of individuals with special needs. 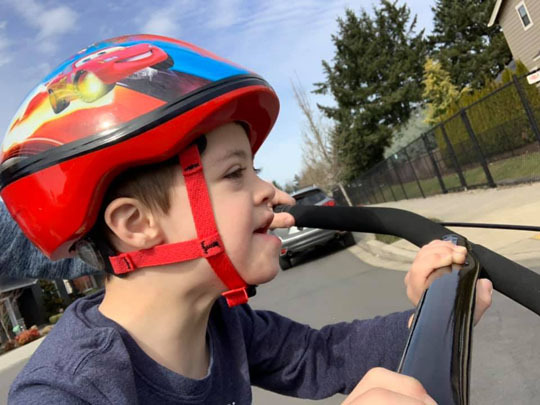 The Friendship Circle created the Great Bike Giveaway to give adaptive bikes to as many special children as possible and to offer them the same freedom, confidence and pride that everyone feels when the ride a bike for the first time. OMGosh!!!! 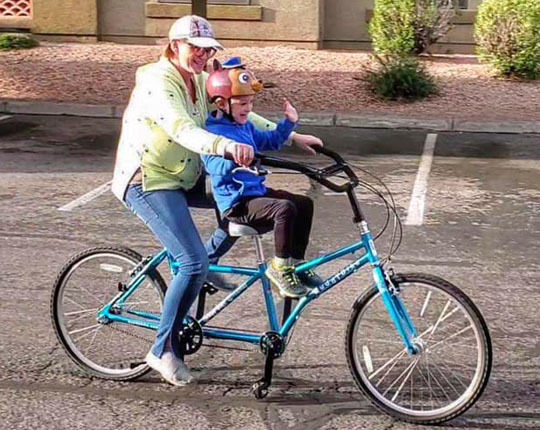 THANK YOU ALL so much for helping us win this bicycle!!! Seth was THRILLED riding it!! He wasn't scared at all! He even let me put a helmet on and didn't complain about it! This gave my mama heart so much joy to hear him exclaim "WOW! Fun! Wheeeee!!!" And as we passed some neighbors, he yelled out, "LOOK!! 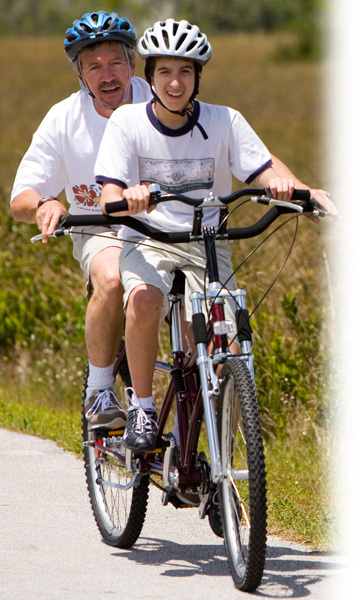 A bicycle!!!" Even better was, when we got back to the garage, he got his strider bike out and tried riding it on his own!! This bike is absolutely amazing! The joy it has brought to my son means so much!!! 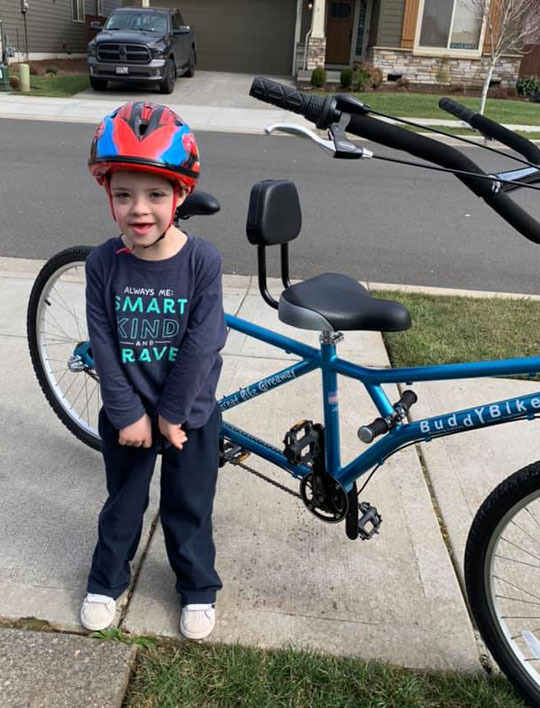 Seeing the smile on his face because he is now able to ride his bike around like everyone else means so much!!! 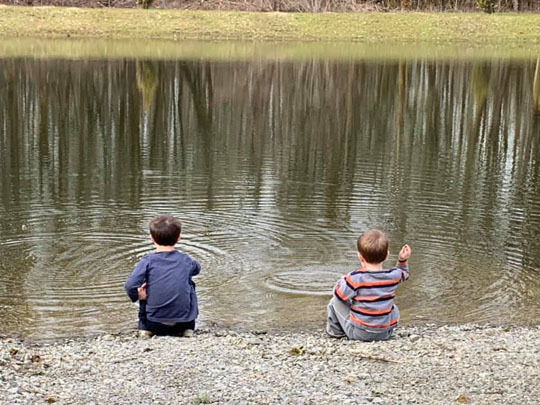 This is a life changer for our entire family!! !